Fun Extra: Squix also has a shop if you want to order more of a particular product. Each box/purchase will earn you QReward Points which can be redeemed for discounts on products. I'm sort of crazy when it comes to cleaning. My kitchen needs to be spotless every night before bed. If I'm throwing a party and the last person leaves at 2 am, I need to clean up before going to sleep even if it means I don't crawl into bed until 5:00. But it kind of works out because I'm a tidy type of partier. The more I drink, the more I feel like cleaning. Yeah, wth right. And ugh, waterspots. Can't stand them. Every chrome fixture in my house needs to be free of them. 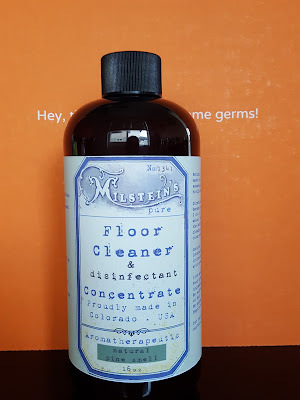 So when I saw this cleaning sub I thought it was right up my alley. 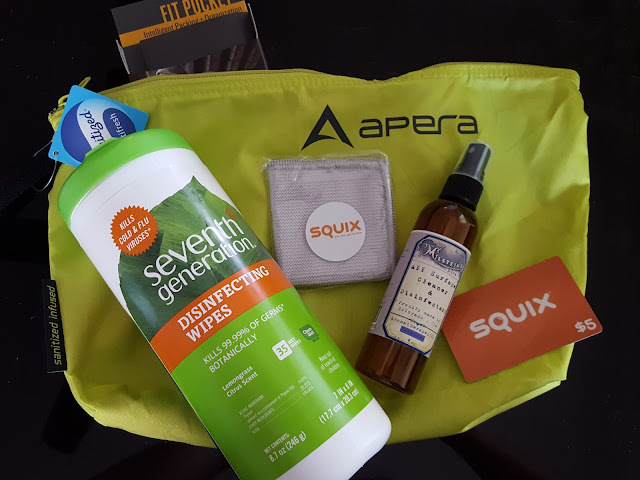 Squix offers your first box for 50% off (no code needed) but I was able to use a My Subscription Addiction code to get it for free (I just had to pay $4.95 shipping), and it also came with a spring Squix gift bag. The box shipped two days after I placed my order and arrived in about a week. 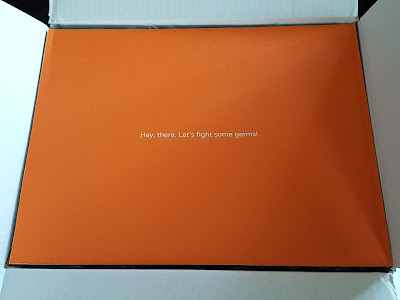 Since the box is customizable I already knew what I'd be getting. 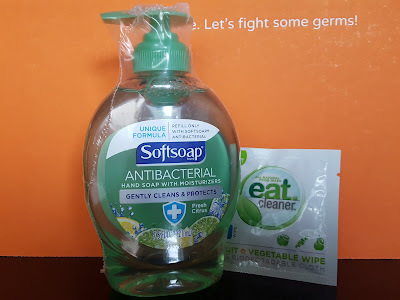 Squix offers lots of familiar brands but I wanted to try something new to me. I haven't had the chance to use any of these yet, but I will as soon as my current cleaners run out. e-cloth Glass & Polishing Cloth ($8) - Microfiber cloths will always have a place in my house. Remember my weird obsession with keeping shiny surfaces shiny that I talked about earlier? This cloth will definitely come in handy with mirrors, glass tables, and chrome fixtures. I'm that crazy lady who keeps a microfiber cloth in the bathroom to wipe down the shower fixtures every night. 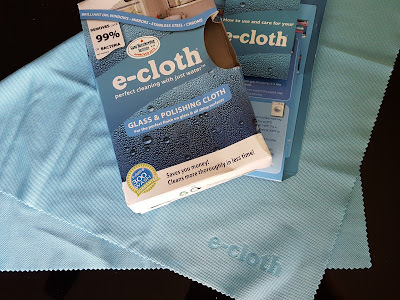 E-cloth, welcome home! Aside from all the extra free stuff I scored from the gift bag, my selections for this month's QBox was still valued at $24. But since you can customize your own box I guess value doesn't really have as much weight. I think the appeal is the huge variety of natural cleaning products that you can't always find at your local stores. 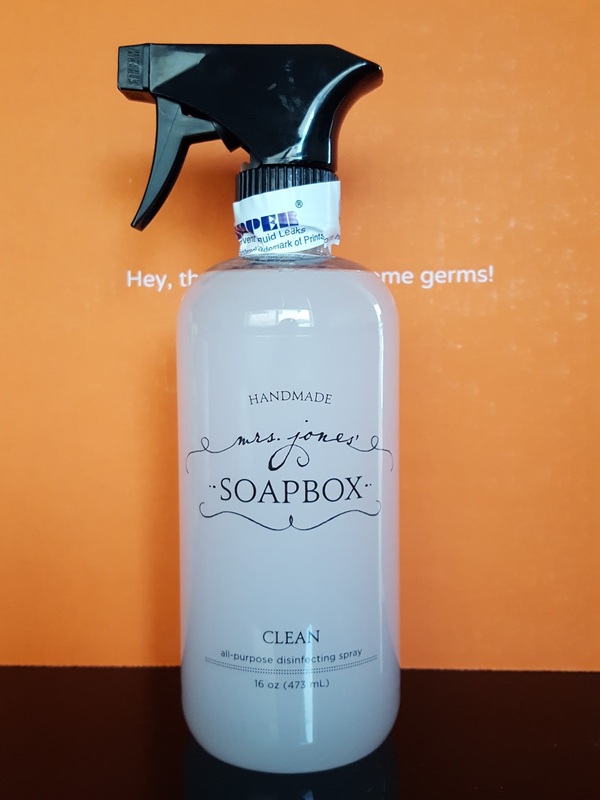 All the brands in the QBox itself were new to me and I'm looking forward to using the Mrs. Jones spray on my entire kitchen. 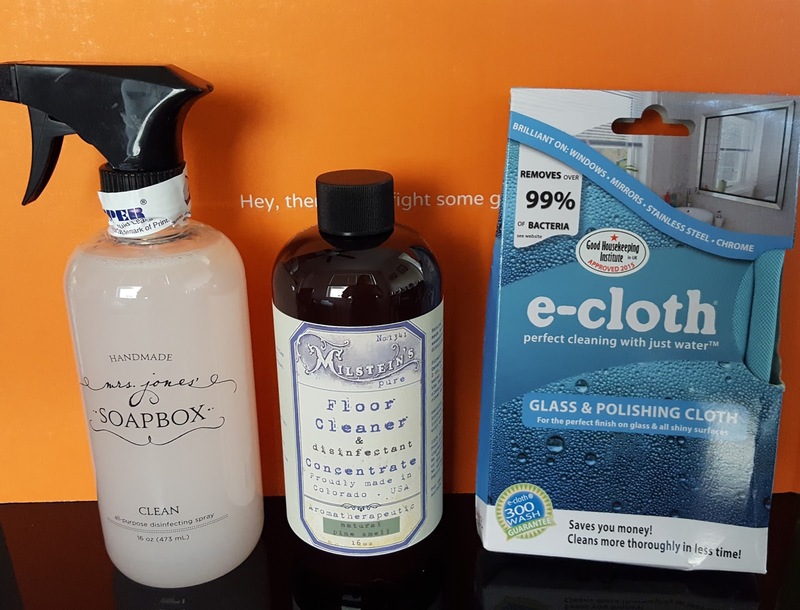 If you want to sign up for QBox you can do that here and get 50% off your first box (no promo code needed). Or if you just want to browse their store you can do that too. 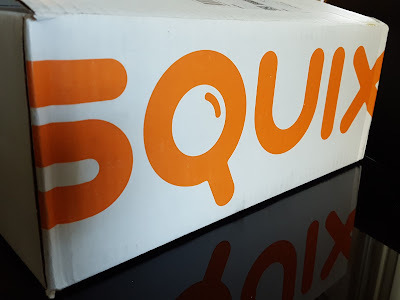 Sadly, I just found out when I placed my order that Squix is in the process of downsizing their QBox shipping destinations. 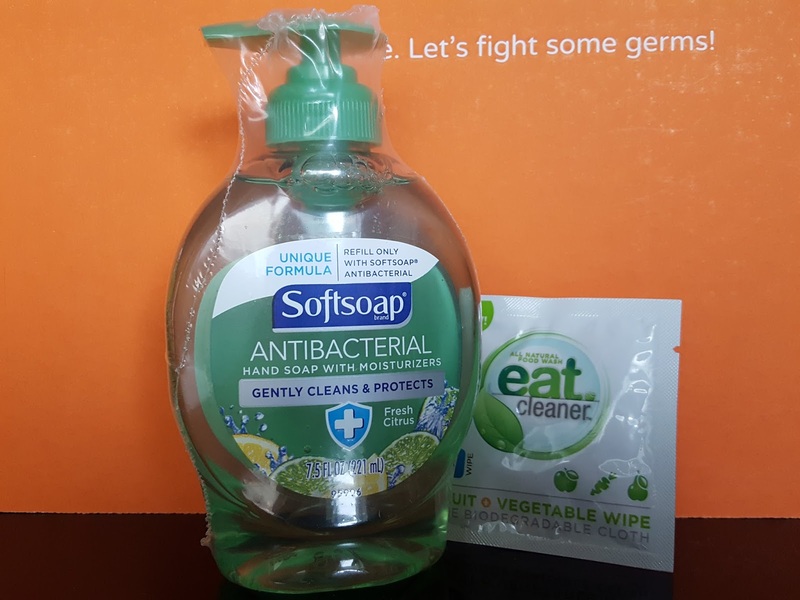 They are only shipping to the continental US and are ceasing deliveries to AK, HI, and Puerto Rico. That means this was my first and last QBox and they have since placed an indefinite pause on my subscription. I'm not sure if the same applies to non-QBox orders, but just a heads up in case you may be affected by this change in their shipping policy. Note: Referral links were used in this post. This review reflects my honest opinions on these cleaning products.